Ask your principal to include PD funding in the school’s budget. This is the time of the year when principals are creating their budget requests for next year. There may even be some unused funds you can use for some summer PD. You may know that you can save your receipts for supplies and claim a deduction on your taxes, but did you know that professional development can also be a deduction? You can learn more here. Many elementary teachers are given a profile form from the homeroom parent requesting gift ideas for holidays and special occasions. Link them to your crowdsourcing pages like Donors Choose which can raise funds for attending a conference or securing new equipment for your classroom. While not all promotions will apply to you, it may save previously allocated money that you may be able to ask for later. Our May 15 event offers a free registration for district leadership and a 50 percent discount for administrative support at the campus level. 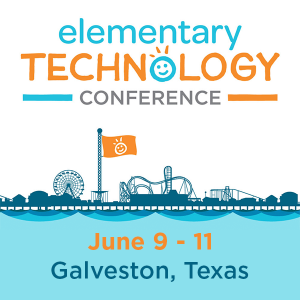 An event later this fall will offer free registration for technology directors – you know you want them on your good side when the technology hits the campuses! Each year TCEA recognizes phenomenal educators in multiple categories. Both the winners and finalists receive cash prizes in addition to their recognition. So, this fall when you see the nominations open, nominate yourself or another stellar educator and start thinking about how to spend that money. Do your research and know who in the district to ask for funds from ESSA, Title I, Title II, and other district-provided education foundations or grants you can apply for. Make sure they know your passion and how your continued professional development will benefit the district and your students. Many organizations support their local educators. Seek out grants from organizations you belong to, including the PTA, religious institutions, Kiwanis, or Rotary Clubs, etc. You may think of grant writing as tedious and time consuming, but some grants can be simple. Many local companies are seeking out educators ready to make waves in STEM, makerspaces, and other buzz worthy education transformations. Smaller, local companies may have an easy grant application process. 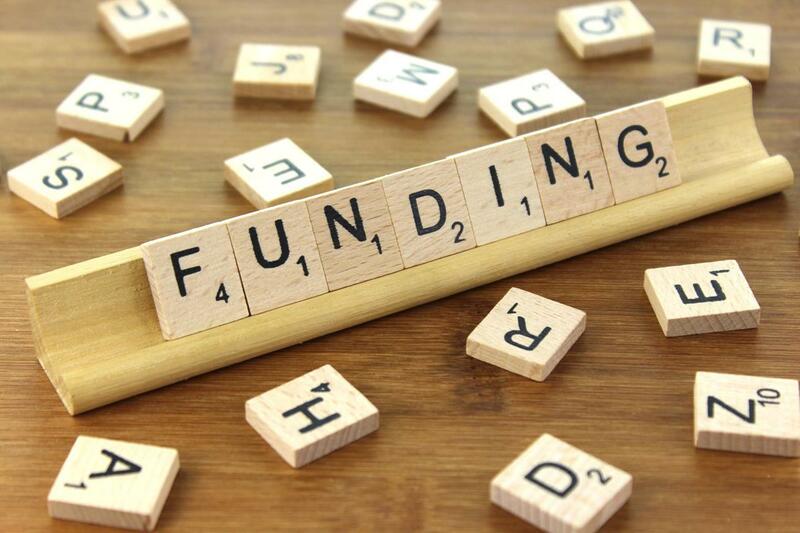 Here’s a blog from Dr. Bruce Ellis on available grants you may find helpful and another resource from Miguel Guhlin on grant writing tips. There is funding available out there. You may just have to be the “squeaky wheel” to obtain some of it for your professional growth.